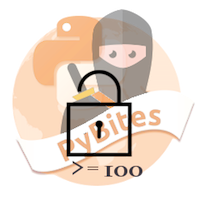 Our new code challenge is up: PyBites blog tag analysis. 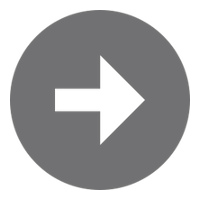 This week you will parse our RSS feed looking for the most common tags and the ones we possibly should merge based on similarity ratio. Enjoy!